The solution used to interconnect your applications is at the center of your information system. Being able to adapt it to your needs is vital. 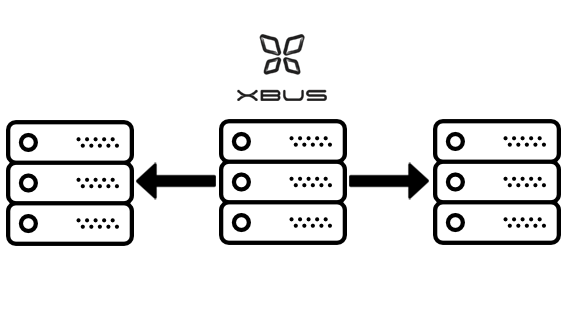 Xbus is Open Source, so it is easy to customize it. Performance, robustness and scaling out capabilities are essential qualities for a solution which purpose is to interface a lot of applications. To get those capacities, a certain type of protocol and architecture need to be implemented. 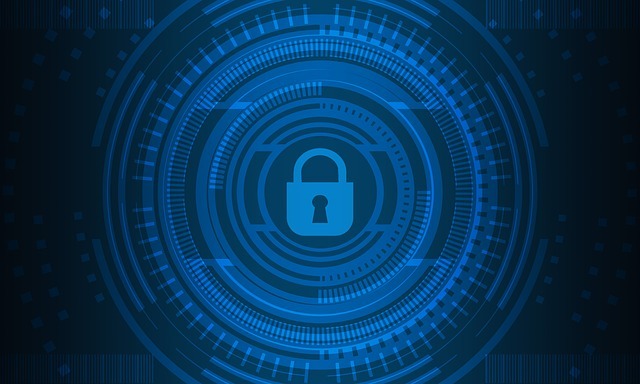 For an application integration solution, the capacity to protect itself from attacks, data theft and other kinds of unwanted use is an essential quality. To ensure that protection, authentication via certificates, transport layer encryption and strict authorization management are vital.